Ewald's Chevrolet dealers in Milwaukee, Ewald Chevrolet Buick, is the only dealership you need to shop with if you want to look through a broad selection of incredible new Chevy's in Milwaukee. With Ewald's Chevy dealer in Milwaukee you can look through an impressive range of new Chevy's in Milwaukee, from the highly efficient new Chevy Cruze for sale, to the well balanced and widely popular new Chevy Malibu for sale giving you plenty of great new Chevy's in Milwaukee to choose from. With Ewald's Chevy dealer in Milwaukee, you can not only browse through an excellent selection of new Chevy's in Milwaukee, but you can also look a great range of prices and offers as well that will make it easier to fit the vehicle you want within your budget. So come to Ewald's Chevy dealer in Milwaukee today and check out our new cars for sale today, like this new Chevy Malibu for sale, the 2017 Chevrolet Malibu LS. This new Chevy Malibu for sale is an incredible vehicle with plenty of things to offer you, from great fuel efficiency to a respectable range of speed and power and more. 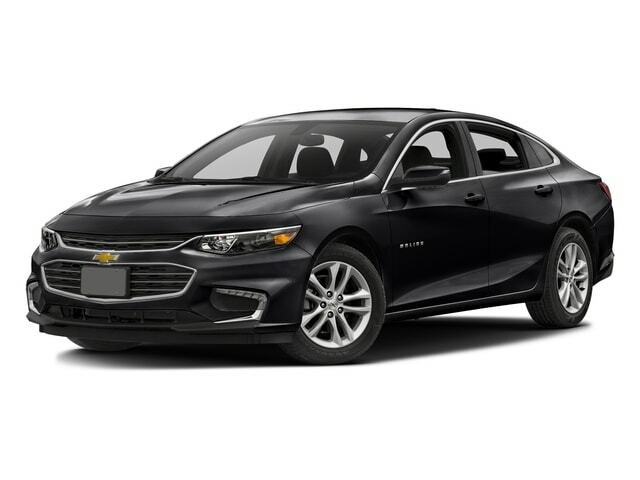 This brand new Chevy Malibu for sale has plenty to offer that you will love, such as its fuel economy of up to 27 mpg in the city and up to 36 mpg on the highway, and an equally impressive speed of up to 160 horsepower! 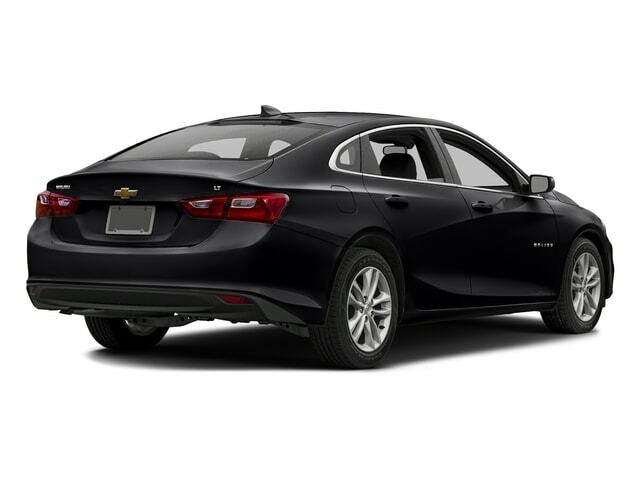 This new Chevy Malibu for sale is even more enjoyable when you check out its wide array of impressive features and options, such as the Keyless Start, and the Onboard Hands-Free Communications System, as well as the MP3 Compatible Radio and even more. Stop by Ewald Chevrolet Buick today and check out this new Chevy Malibu for sale today! Stop on by Ewald Chevrolet Buick today and take this brand new Chevy Malibu for sale out for a test drive, located here at 36833 E Wisconsin Ave Oconomowoc, WI 53066!